Courtesy of John Pittet of Homes & Gardens Real Estate Limited. 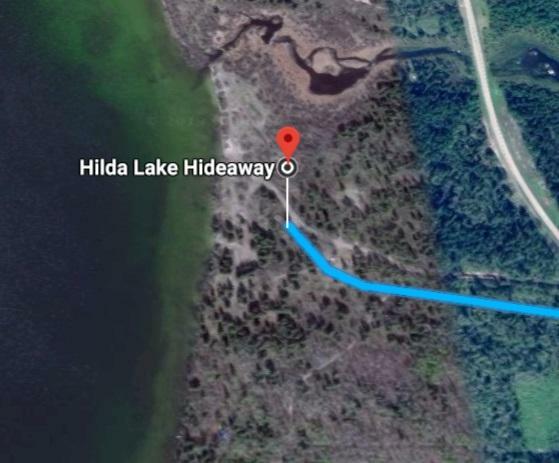 Hilda Lake Hideaway offers seasonal sites only. There are 47 seasonal campsites for rent from May Long weekend -Sept 30 (weather permitting, which is determined at Managements discretion). All sites are in very close proximity to the lake. The campground has 4 beach areas. Just 20 minutes from Coldlake, there is a 1200 sq. ft. modular home and equipment that comes with the property.